If you’d like to do a personal study of the book of Daniel, this would be an excellent resource. John Lennox is Professor of Mathematics at Oxford University and is a committed believer – demonstrating that it is possible to be both brilliant and Christian! 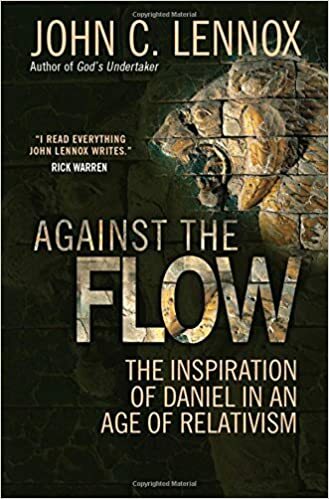 In this books he presents excellent information on the historical background, handles the prophetic sections with great clarity and always has an eye toward how Daniel’s experience helps us know how to live a godly life in a thoroughly secular surrounding. Articulate, readable, accurate. Highly recommended.